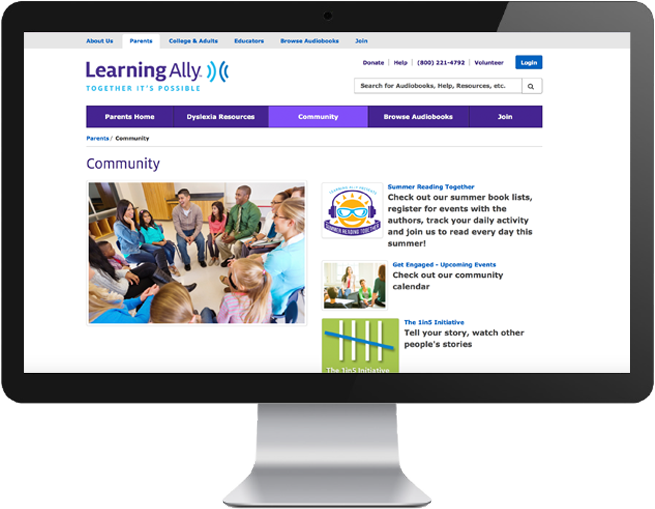 Learning Ally is dedicated to helping students who are blind, visually impaired and dyslexic succeed in education. This national non-profit organization set goals to increase brand awareness by 50% and sales by 25% through effective SEO and SEM tactics. While starting the project, Pan Galactic uncovered several site issues that were negatively influencing its performance; these needed to be addressed in order for Learning Ally to capture more visibility in search engines. For SEO, Pan Galactic identified an opportunity in the high volume of dyslexia-focused searches. Such keywords would become the focal point of the search strategy. In the SEM strategy, Pan Galactic transformed Learning Ally’s paid search campaign structure, one with hundreds of keywords in an ad group, to a campaign with organized keyword ad groups to achieve more granular control and campaign optimization.